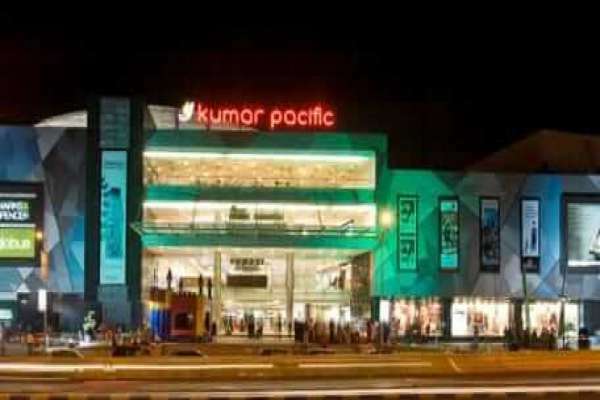 Mall Kumar Pacific is a remarkable and highly sought-after destination that speaks of the very best experiences in shopping, dining and entertainment. With it?s impressive ambience and a wide array of services, the Mall has emerged as a symbol of style, attitude and an appealing way of life. 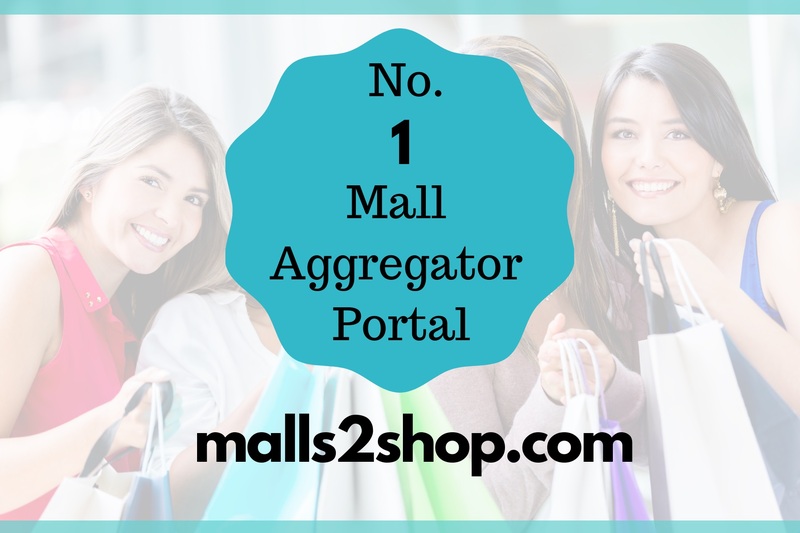 Considered as the leading shopping mall in Pune, the Mall Kumar Pacific offers its? 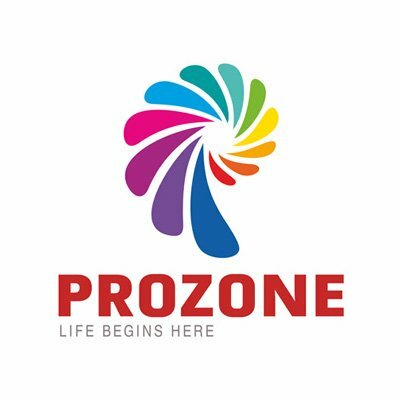 customers the finest mix of well-renowned Indian and International brands under one roof, with world-class products that are in-sync with latest global trends. The Mall Kumar Pacific also boasts of a collection of popular food outlets that are sure to satisfy all your food cravings. This is the perfect place to enjoy a flavorsome treat with your family, or to share a comforting coffee with your loved one.